How data is becoming a valuable commodity for global organisations? This is part two of our two part interview series to bring closer view in data as a valuable commodity. 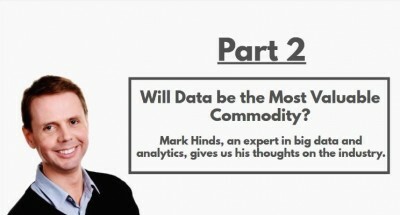 Mark’s Hinds career has been in the world of big data and analytics. He uses data and analytics to understand the motivations and behaviours of customers and help organisations convert this insight into meaningful actions to drive industry leading business performance.